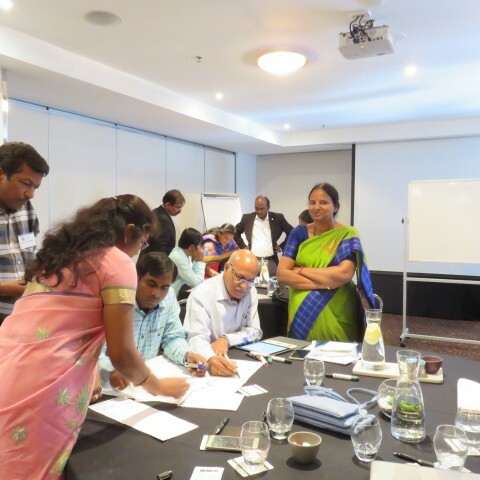 The state of Andhra Pradesh has divided into two new states, Andhra Pradesh and Telangana. The process of institutional separation has begun and is expected to take 10 years to complete. 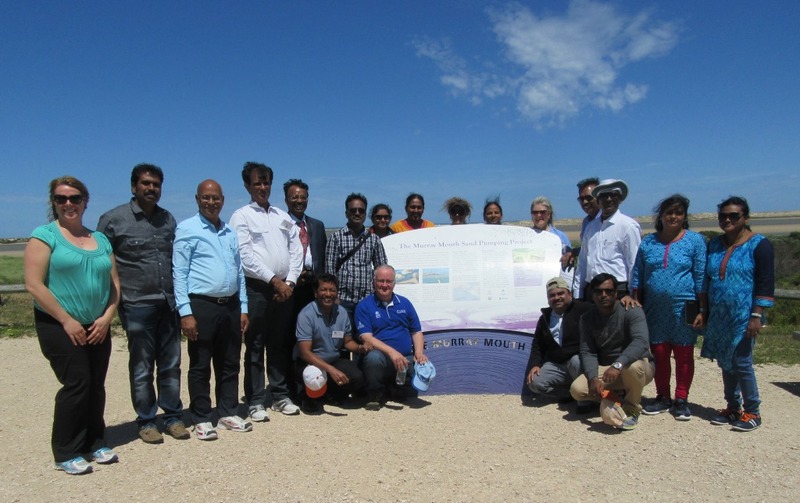 It is creating new transboundary water management issues that must be urgently addressed by the new states, and with which Australia is uniquely placed to assist. 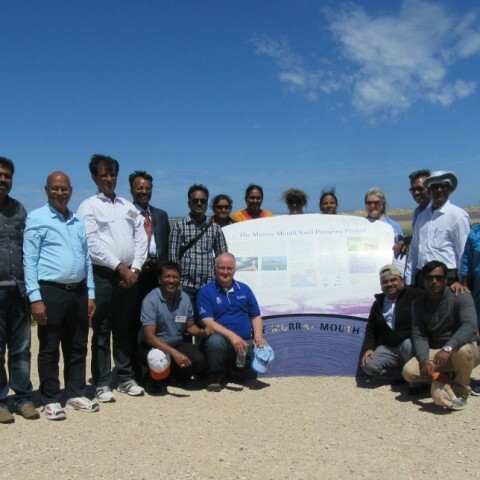 In India, as in Australia, water management is a State issue. 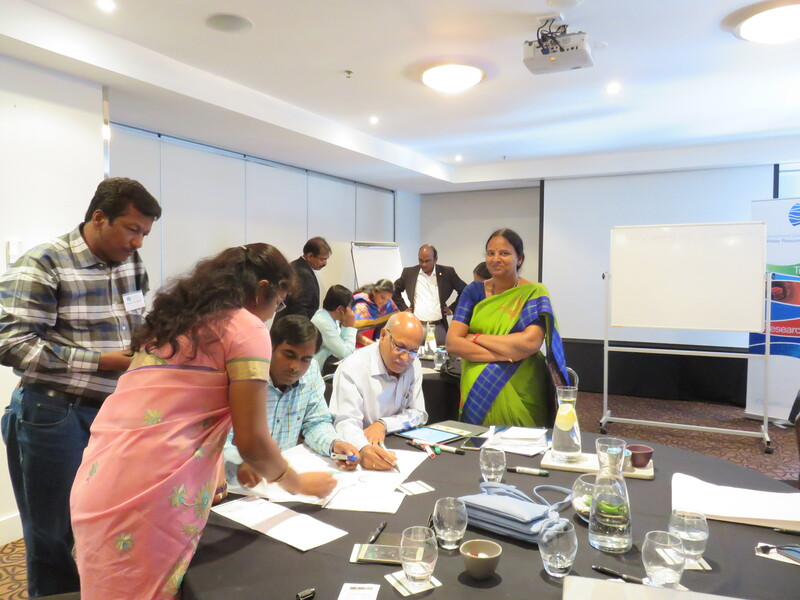 This programme directly addressed thematic priorities of Australia’s aid program, bringing together mid-career professionals in leadership positions from across the two states as well as professionals from the capacity-building institution, Water and Land Management Training Institute (WALAMTARI), with which ICE WaRM already had a strong and deepening relationship. 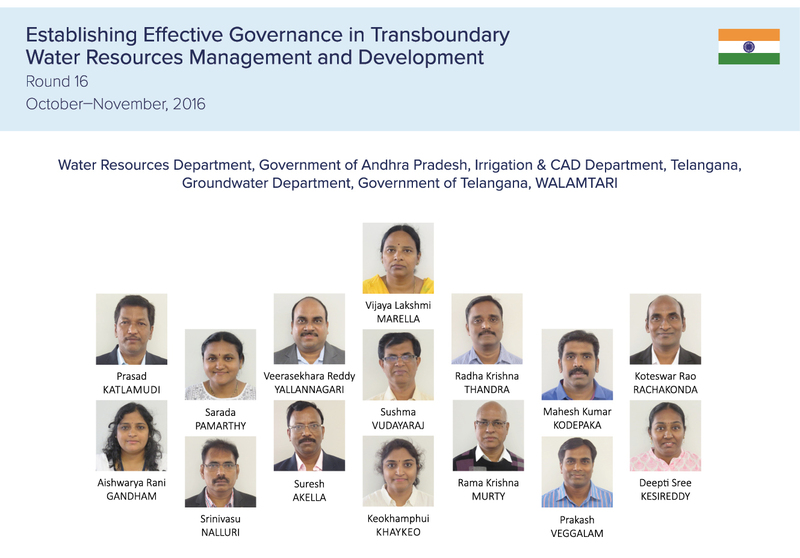 The programme engaged with the cultural complexities of the governance of water resources in a transboundary context, promoting exchange across boundaries.